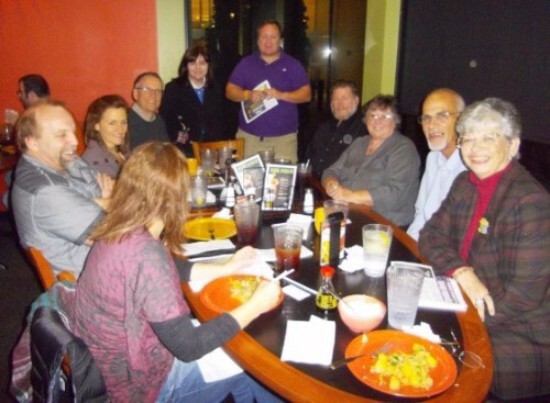 These are some of the brightest political minds in Missouri. We met a few years ago in Springfield. I’m grateful to have people in my network who are willing to think and study the correct political perspective. Clockwise from Left to Right: Janine Martz, Tom Martz, Pam Simpson, Rick Simpson, Me, Clay Bowler, Len Hart and his wife, Harold Thompson and Janet Thompson. So much of the press has revolved around the presidential election, but there are many more decisions coming up in November. Amendment # 1 Conservation Tax — We always vote against taxes. This is a sales tax. They have enough of our hard earned money already. Voting against this extension will allow for greater accountability from the Department of Conservation. I’m Voting No. Amendment # 2 Campaign Donations — It won’t fix anything. People are corrupt because of what’s in their hearts, not because of silly and vague new campaign rules. 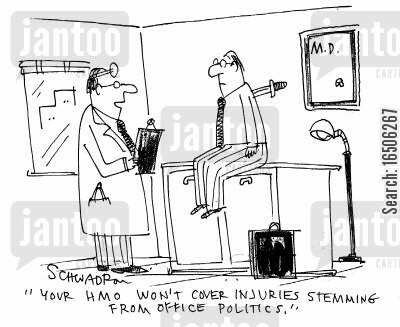 Honorable politicians aren’t made by passing more convoluted rules. I’m voting No. Amendment # 3 Cigarette Tax raising the price per pack $1.27— It’s okay for us to personally encourage cessation from the unhealthy addictions of our loved ones. It’s entirely different to abuse smokers just because they are now in the minority. The odds are that the majority of the voters are not smokers and therefore believe this tax won’t affect them. What are they doing to make it pass? We are being promised that the proceeds will go to children’s programs. Early childhood education is being used as the beneficiary on the premise that voters always want to help fund children’s programs. Our Constitution already says abortion is illegal. If this passes it will effectively allow this money to be used to provide abortions if it is some sort of non-defined emergency. Do you remember when the gambling industry used children to get gambling legalized in Missouri? They aren’t motivated by children. They are using them as a decoy. I’m voting No. I saw this in my city while driving around. Sadly, some will use the power of the ballot to generate more money for big government on the backs of those who are addicted. 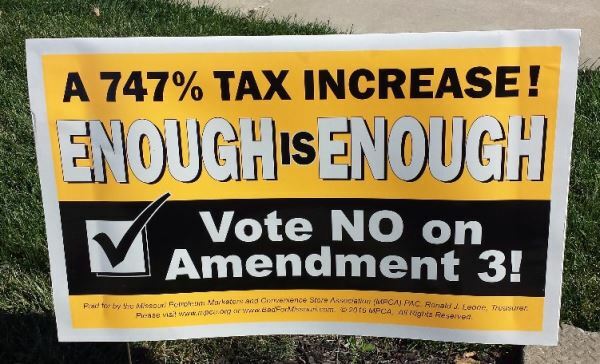 Amendment # 4 Use Tax Prohibition — Not necessary. It sounds innocuous on the surface, but we already require a vote of the people to raise our taxes. “Sponsors of the measure hired Lincoln Strategy Group to collect signatures for the petition to qualify this measure for the ballot. A total of $785,374.10 was spent to collect the 157,788 valid signatures required to put this measure before voters, resulting in a total cost per required signature (CPRS) of $4.98.” This is not a grassroots effort. Not when they pay nearly $5.00 per signature. Some people are saying the anti-Fair Tax people want to make sure the Fair Tax will never work in Missouri. The Fair Tax is based on the ability to tax a broader base at a lower level. As a matter of principle, we don’t put tax issues into our Constitution. If we make a new law, it should go into our State Statutes, not the Constitution. I’m voting No. Amendment # 6 Photo Identification required to vote — This is good. We need to shore up the legitimacy and safeguard ourselves from voter fraud. Fraud is real, but a photo identification requirement will slow down a percentage of the dishonesty. I’m voting Yes. Proposition A Cigarette Tax —$.23 per pack of cigarettes. Same as what’s wrong with Amendment # 3. I’m voting No. If you want to hear a great discussion of the deeper issues, you need to listen to our podcast today! 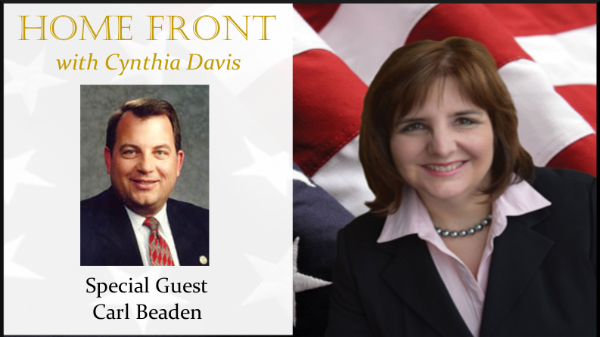 I interviewed former Speaker Pro-Tem Carl Bearden who gives us the inner scoop on where these ballot issues came from and helps us with a much deeper understanding. What are your thoughts on these ballot questions? Let me know by leaving a message below. What is “small tobacco,” convenience stores? THANK YOU for all you do…I agree with all the amendments and propositions that you did…I had a little fight with myself on #1…but you shed more lite on it. On all the judges I usually want to change them all??? Perhaps you should read Amendment 1 again because you don’t have your facts straight. Funds collected pursuant to the Parks and Soils Sales Tax are administered by the Department of Natural Resources, not the Department of Conservation. I’ve got some concerns about how the fund was administered under the Nixon Administration but you need to realize that this tax is the source of the vast majority of revenue to keep our State Parks system operating. If you like our State Parks, you will vote yes on Amendment 1. I will. Thanks for the insightful comments on the ballot issues! I have passed them on to those who read my facebook. I am trying to help Brent Lasater get elected to state senate. If you vote NO on Amendment # 4 you’re playing right into their hands! To defeat this you must vote YES! Read the wording again. This is lawyer talk to confuse people and make them vote in favor of it when they think they’re voting against it. This information was very, very helpful to me. I’m passing it along to family and my coworkers! Thank you! Cynthia, what is your stance on Prop S?